Hot on the heels of the better known Cannes Film Festival is the Sydney (Australia) Film Festival. This is an annual event which takes place at a number of different venues in Sydney. This year, 2017, the festival takes place between the 7th and 18th of June. The festival showcases many films which include documentaries, short films, family films, animations, feature films and retrospectives. There are a number of prizes available and a list of films that have been entered in the various categories can be viewed on the festival’s website. 2017 Sydney Film Festival venues include the Sydney Town Hall, the Museum of Contemporary Art, the State, the New South Wales Art Gallery, the Dendy Opera Quays and Event Cinemas. 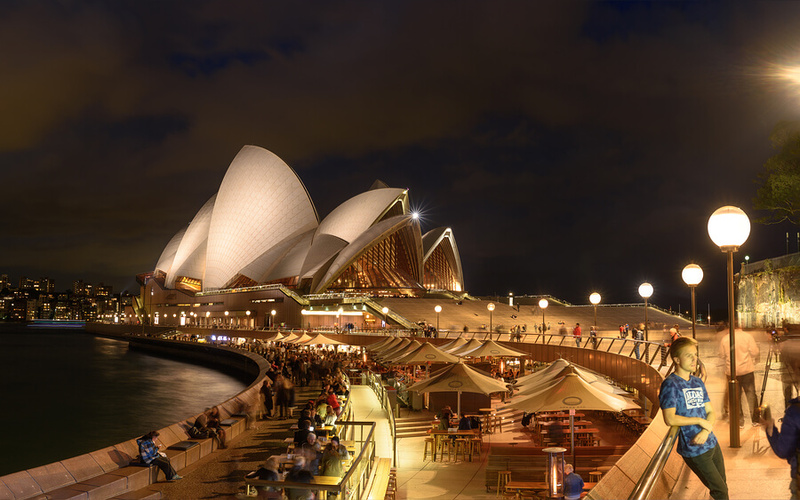 Most of these venues are in Sydney’s CBD. It would be physically impossible to see every one of the 288 films that will be shown this year, but you can certainly see a lot of them if you are addicted to films. The festival directors have made buying tickets easy and there are different types of tickets to suit anyone who either just wants to see one or two films or as many as possible. Flexipasses are a great way to see lots of films and save on the individual single tickets. You can buy flexipasses for 10, 20 or 30 film sessions. If you are under 18 you can buy a youth pass, which makes it only $12 per film, but note that age restrictions may limit you to viewing only certain films. Adults pay $19.90 for single films and there are discounts for seniors and concession holders. If you want to see the full list of competition films, then this will cost you $169. All prices are in Australian dollars. See the SFF website for details of where you can buy tickets. If you are in the CBD, this can be done in person at the Rocks by the harbourside. The Sydney Film Festival is notable for its audience participation in helping to choose some of the competition level films as described above. You could be one of them!